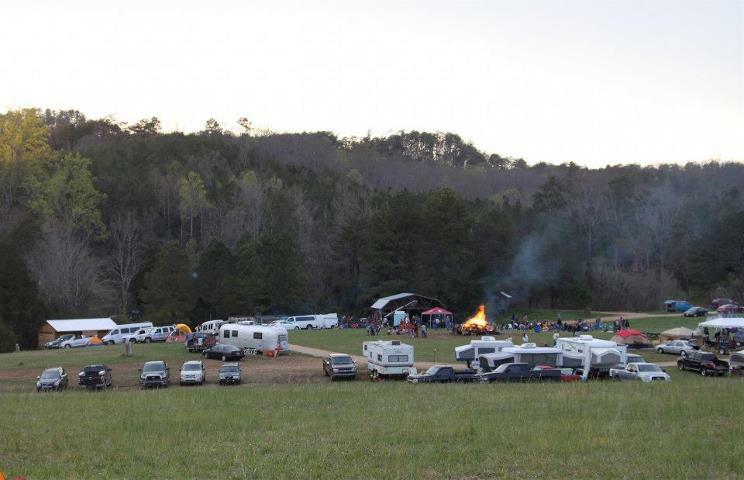 Top 10 Reasons Why You Need to Head to TDawg’s Back Porch Hootenanny April 4-5! We are exactly a week out from being in the throes of one helluva jam at Cherokee Farms! This time next week we’ve just wrapped up the Songwriter Showcase and we’re kicking into a set by the Vinyl Gypsies. At 5PM it’s cocktail hour with Strung Like A Horse! As if you need more convincing, below are 10 reasons (I have posted these before) why you KNOW you need to be there if you can! HOOOOOOOOTENANNY!!! 10. Cherokee Farms is a very reasonable distance from Nashville, Knoxville, Birmingham, Atlanta, and especially Chattanooga! Ya KNOW you want to get away to feel the fresh mountain air and hear some damn fine music! 5. TDawg’s Back Porch Hootenanny is a great place to introduce your kids to family camping and to enjoy the outdoors and the association of music with great people! Get your tickets NOW by visiting the event page – sure hope you can make it!